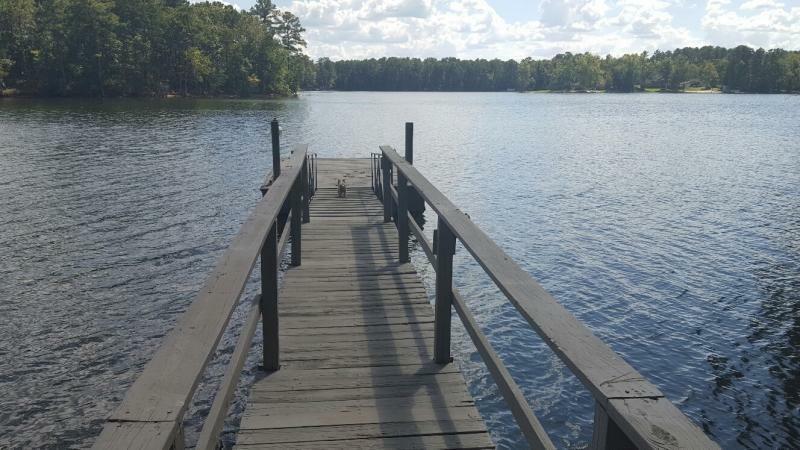 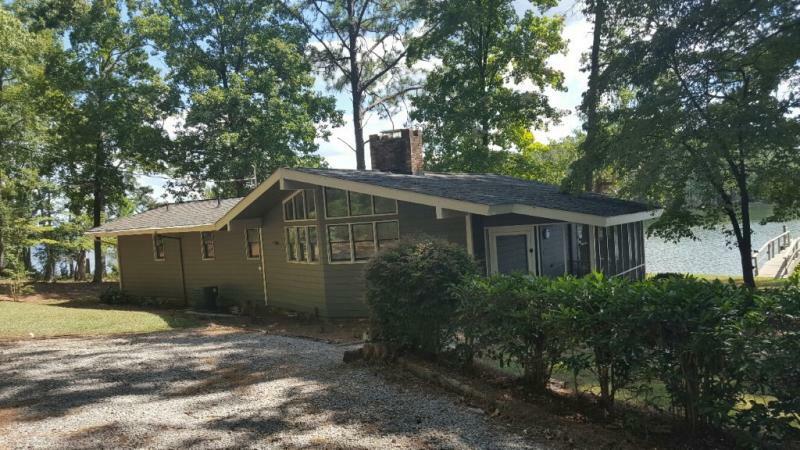 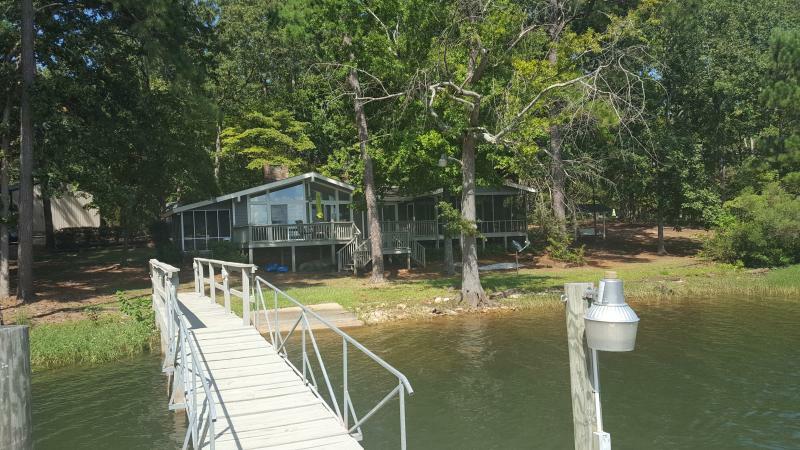 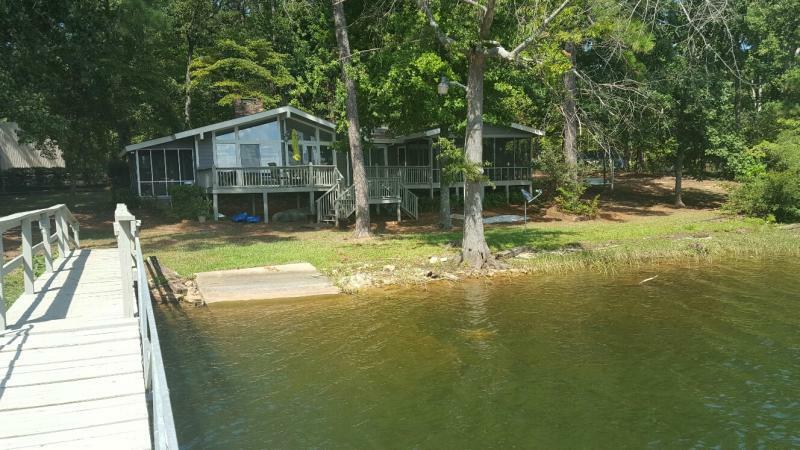 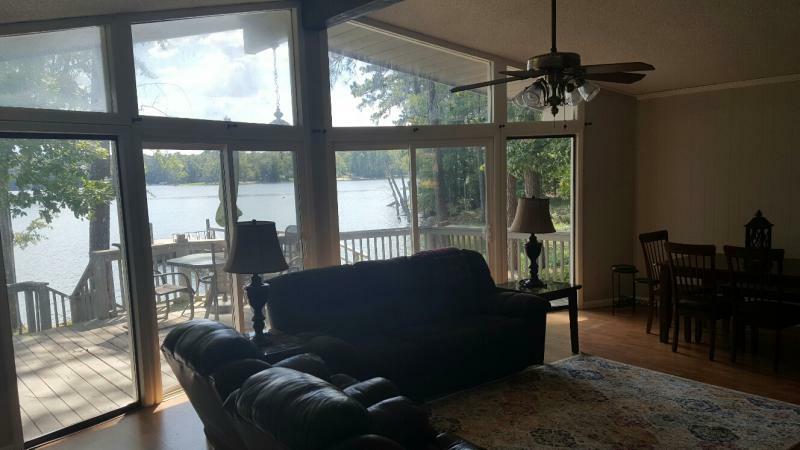 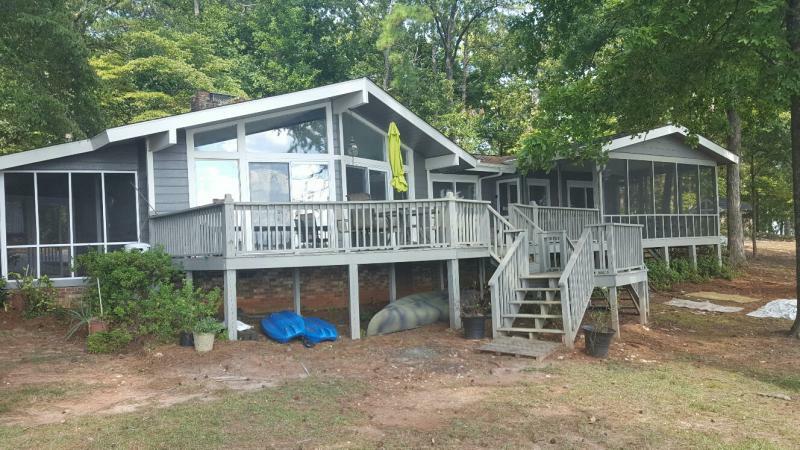 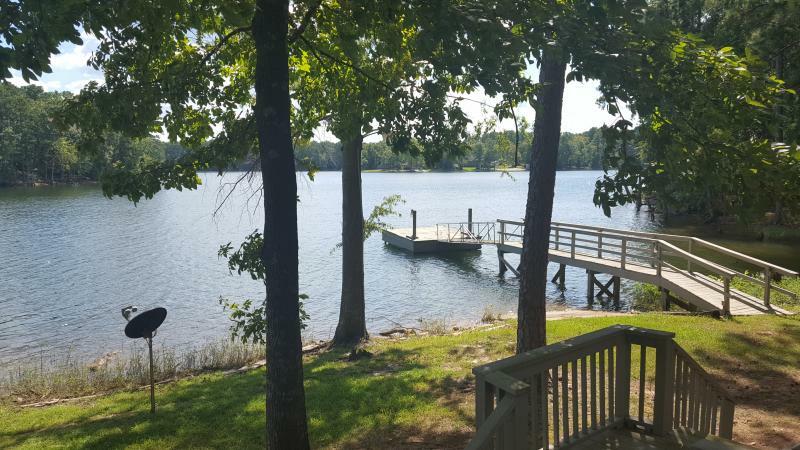 3bd/2ba 1,340 SF lake front home on private 1.04 acre tract w/451' of year-round good water. 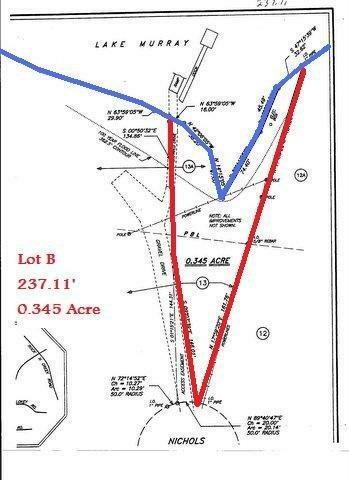 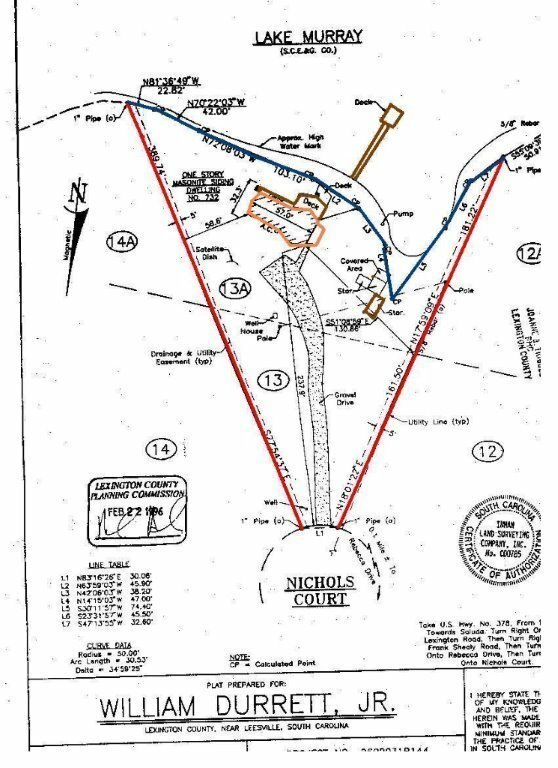 permit as well as subdivided plats in hand. 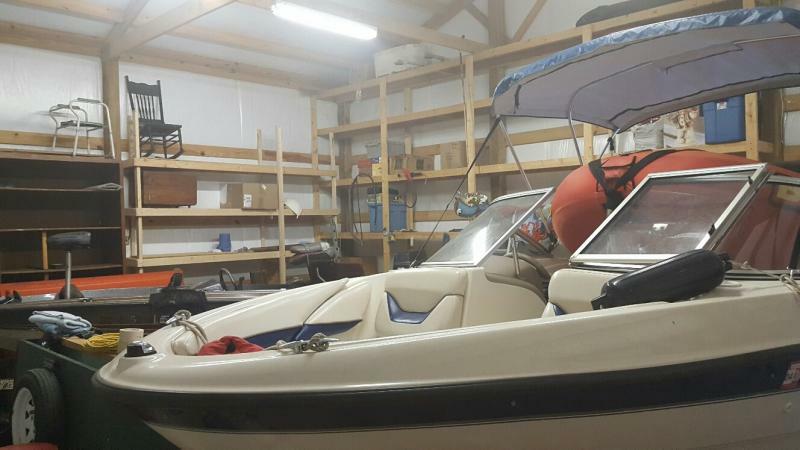 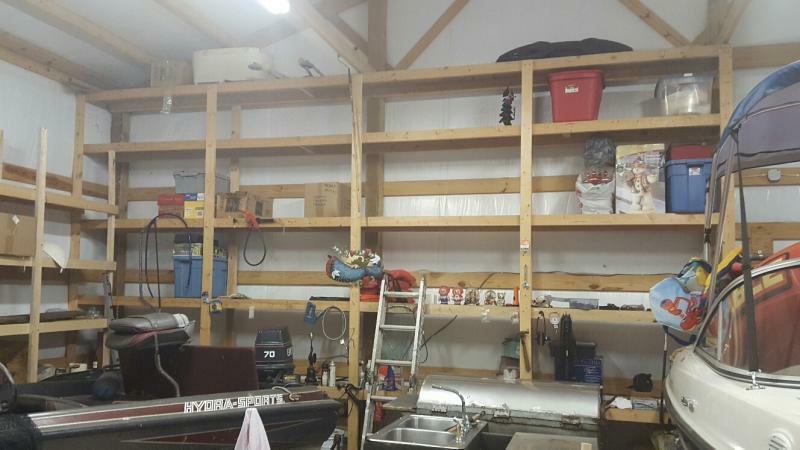 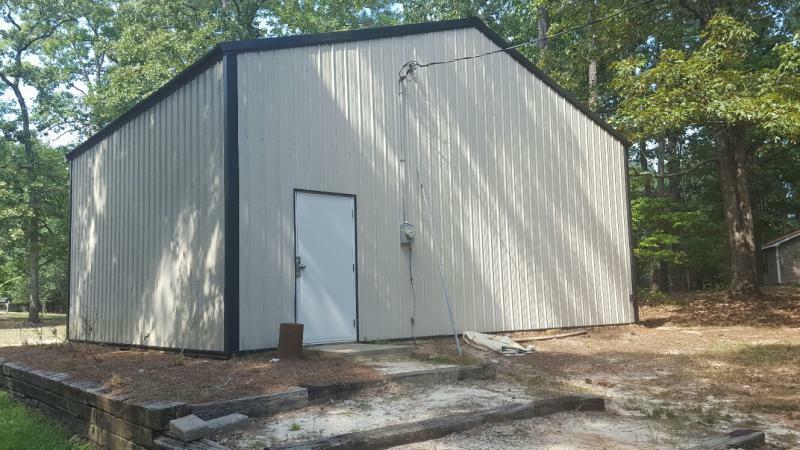 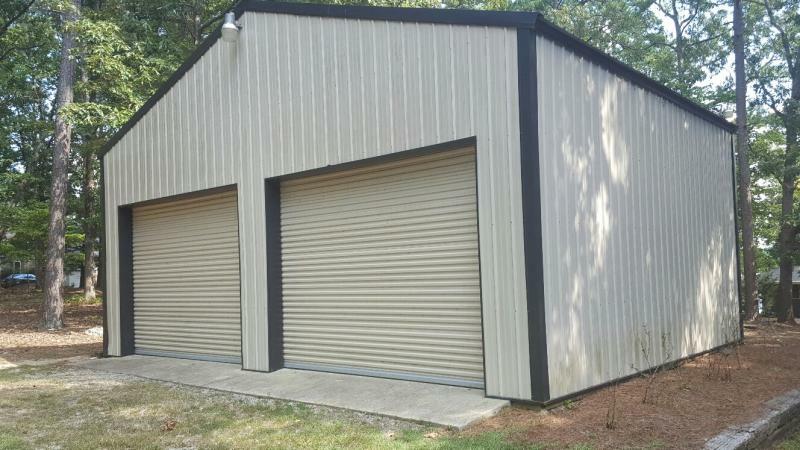 Newer updated dock, boat ramp, newer 24' X 30' garage/shop with 12' ceilings. 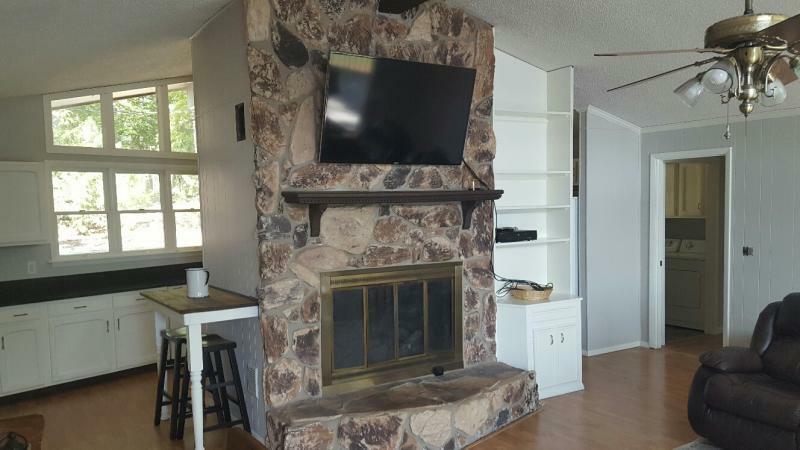 Great Room w/Stone Fire Place and Cathedral Ceilings. 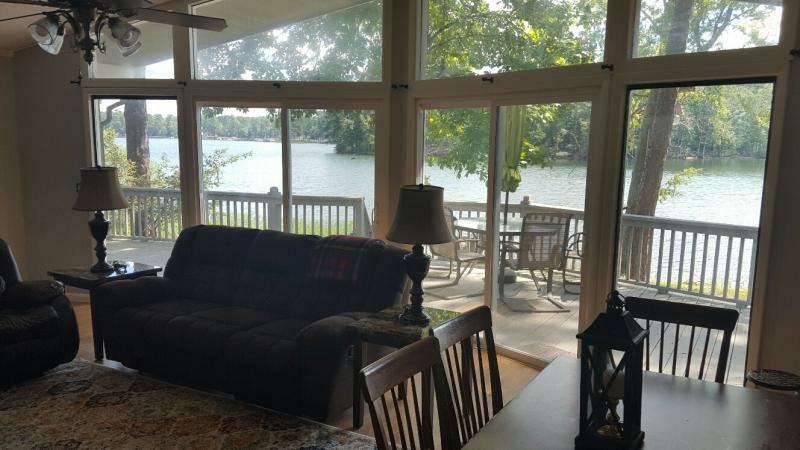 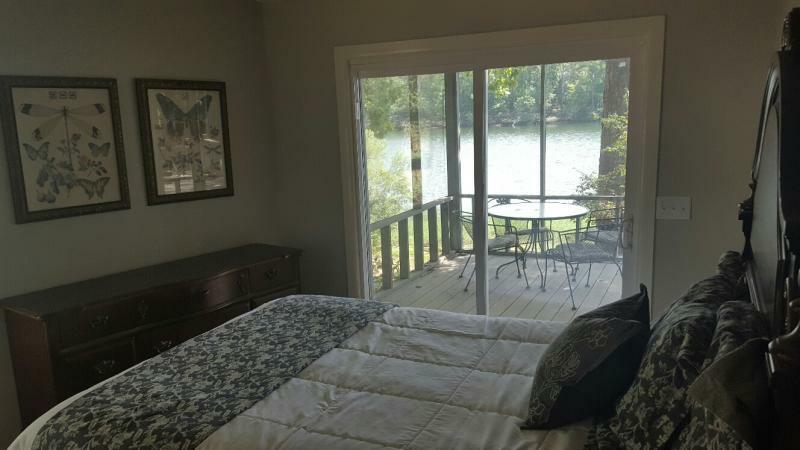 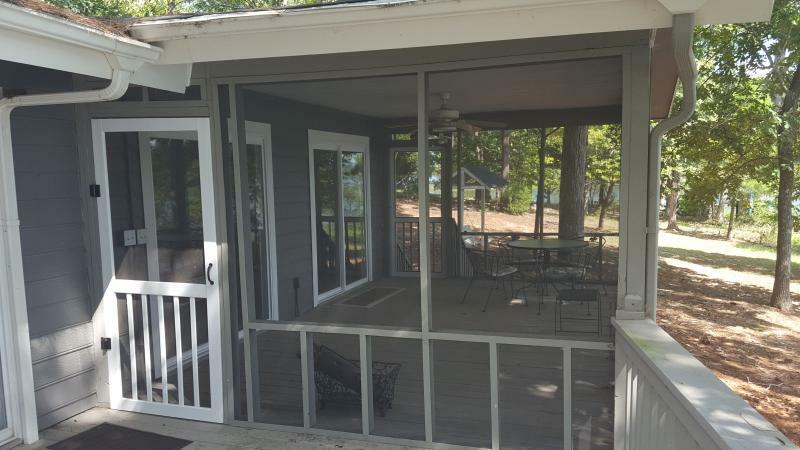 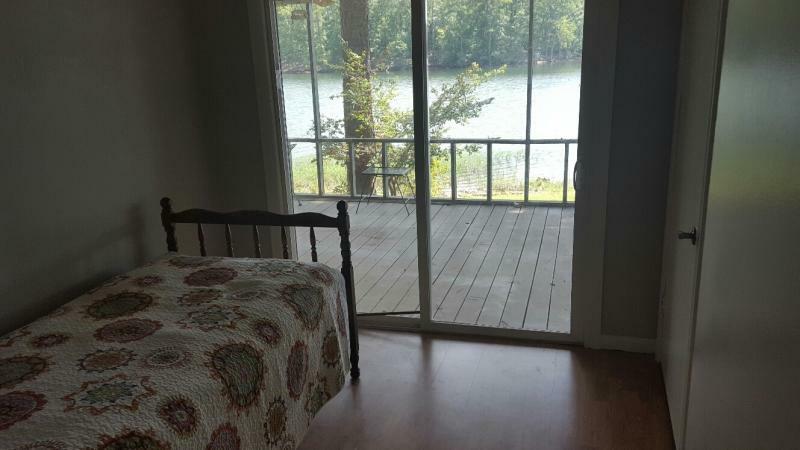 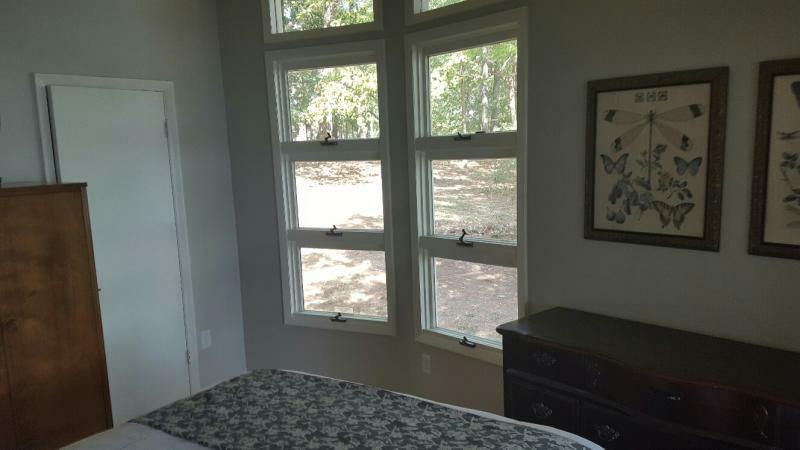 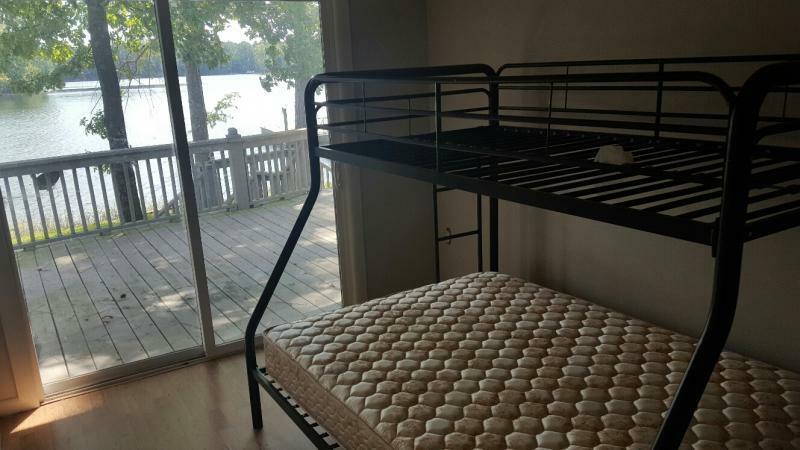 Good size Screen Porch overlooking Lake Murray off the Master Bedroom. 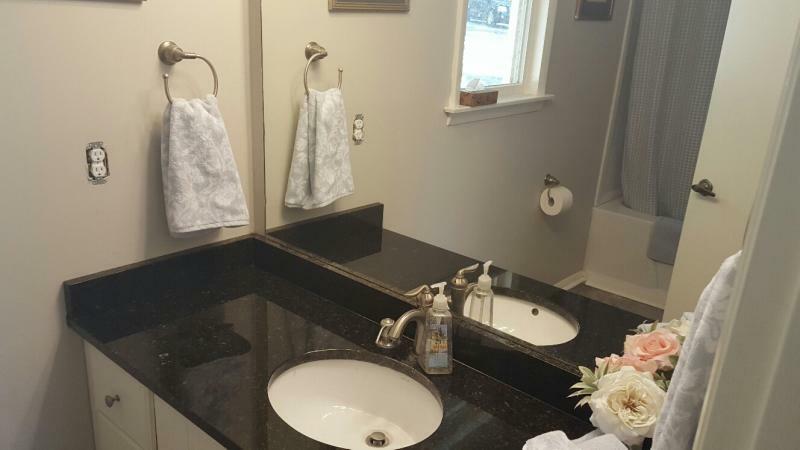 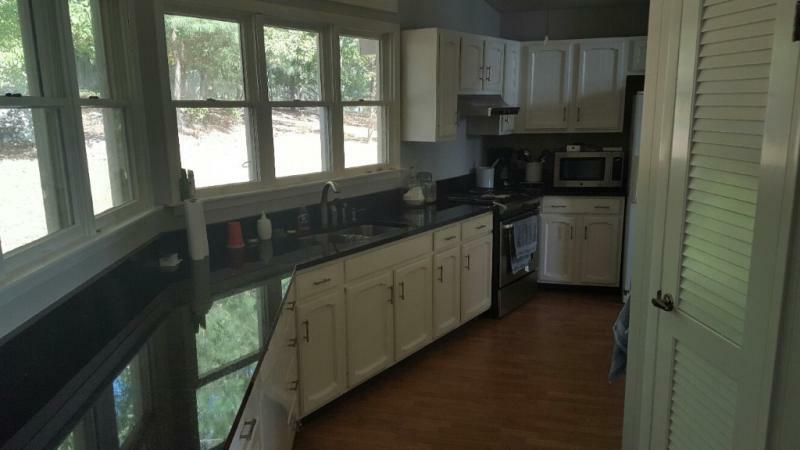 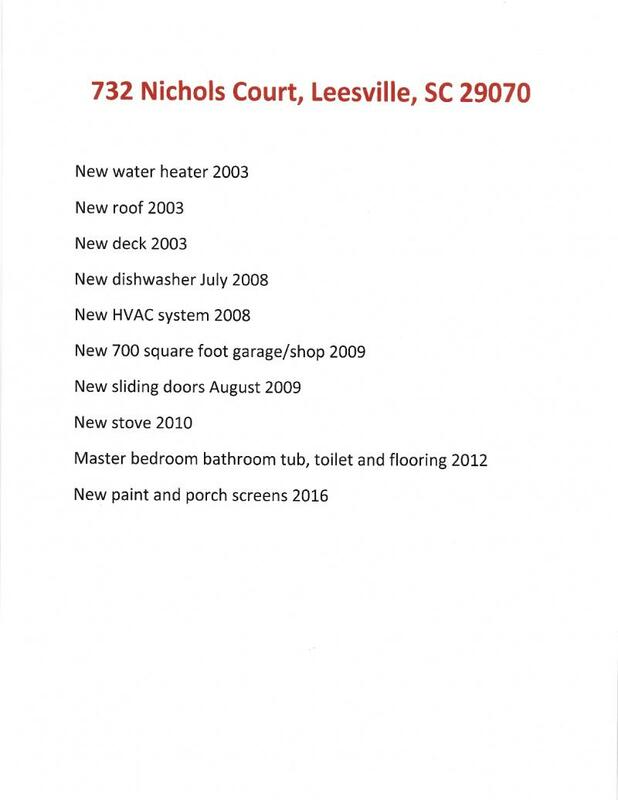 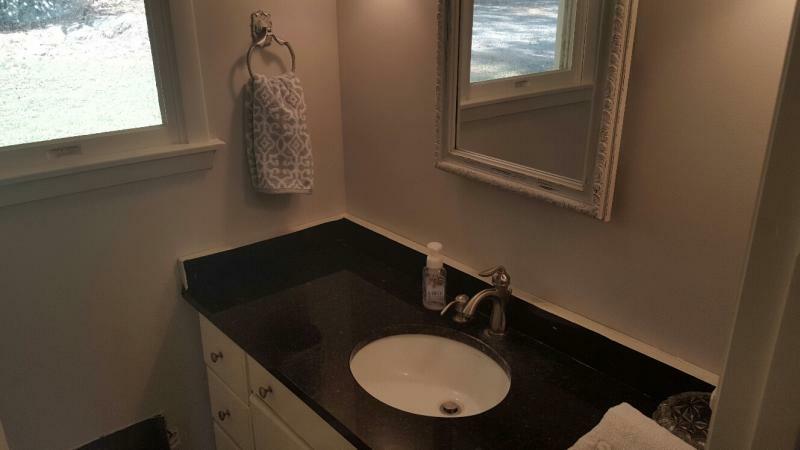 Newer Roof, Granite tops and newer appliances & upgraded baths. 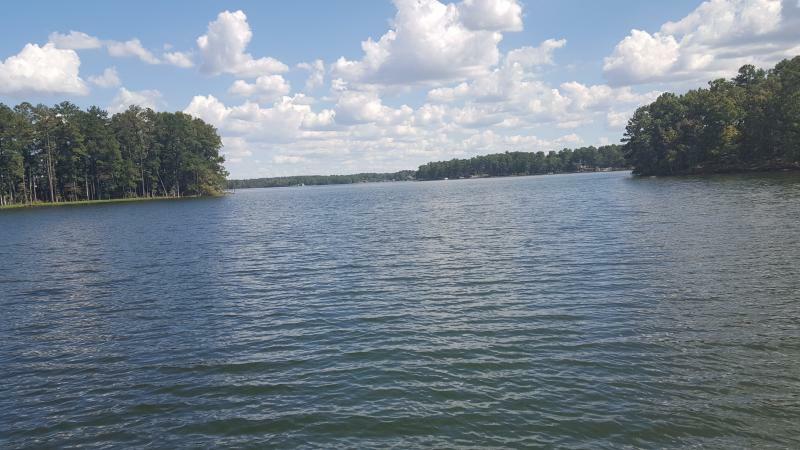 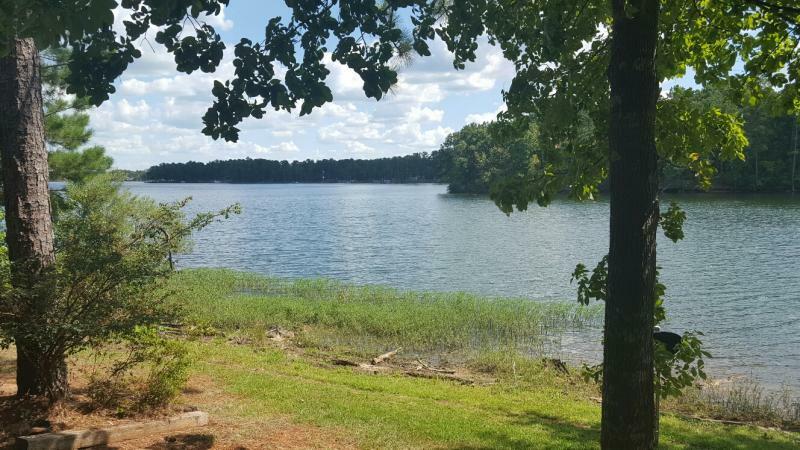 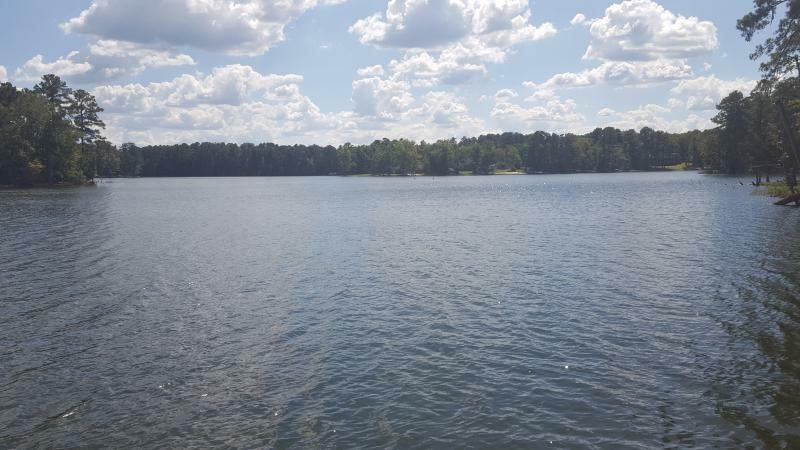 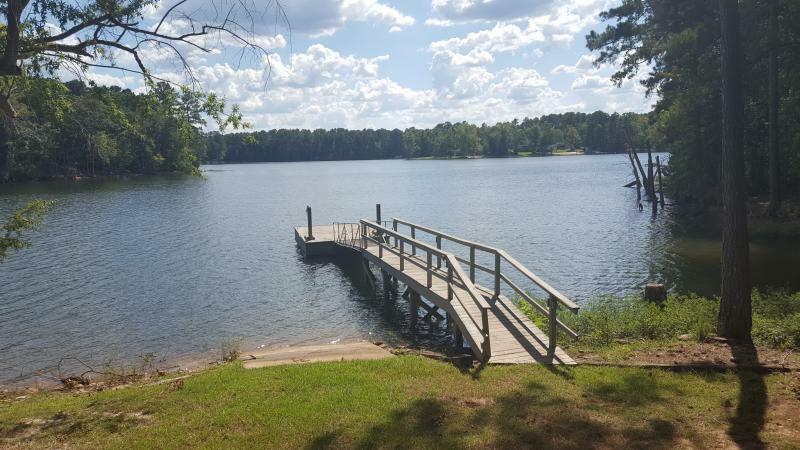 If you are looking for a private lake place off a paved road with subdivide options, this could be the place! 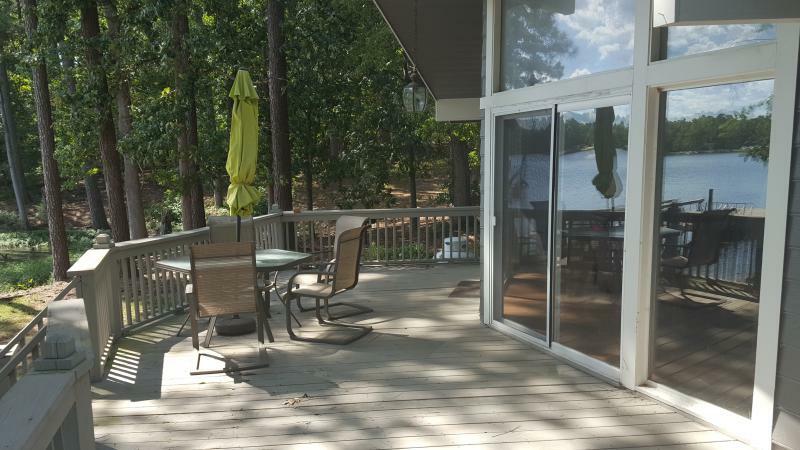 Deck & Dock with new paint, Both Bathrooms Have Been Remolded.